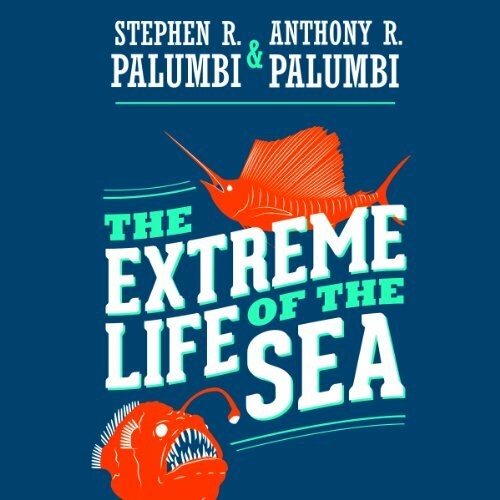 Showing results by author "Anthony R. Palumbi"
The ocean teems with life that thrives under difficult situations in unusual environments. The Extreme Life of the Sea takes listeners to the absolute limits of the ocean world - the fastest and deepest, the hottest and oldest creatures of the oceans. It dives into the icy Arctic and boiling hydrothermal vents - and exposes the eternal darkness of the deepest undersea trenches - to show how marine life thrives against the odds. This thrilling book brings to life the sea's most extreme species, and tells their stories as characters in the drama of the oceans.